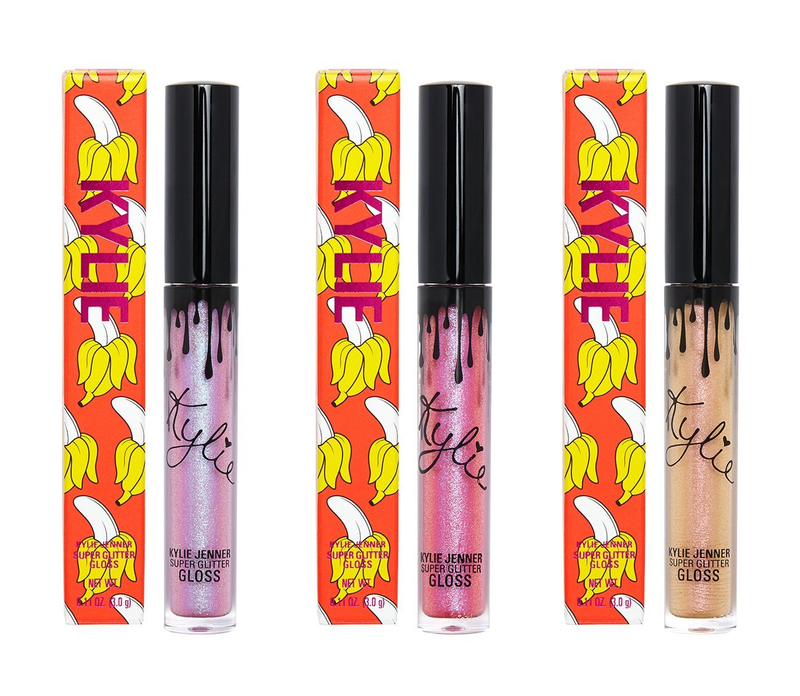 I know we talked about Kylie Cosmetics fairly recently but she has a new collection, this time a whole collection for the summer (not like the Sorta Sweet Collection which was fairly small). 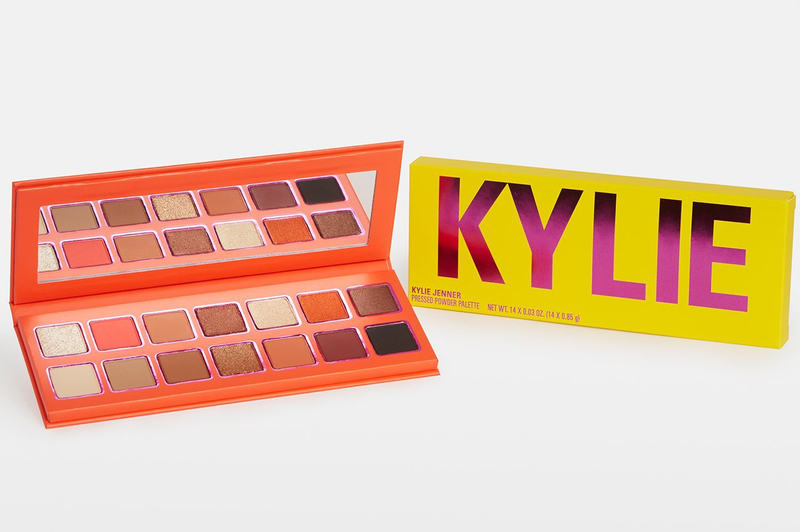 This collection has an eyeshadow palette, a lipstick set, three glosses and two liquid lipsticks. So again not big but not super tiny either. In case you were curious, the palette is the one that she used in her recent tutorial for Vogue. Mimi: She is the star of the collection, I HATE THE PACKAGING, a bit harsh but I seriously don’t like it. That being said, the shade selection is soooo nice, I like that the shades are more original than usual and overall is very pretty. 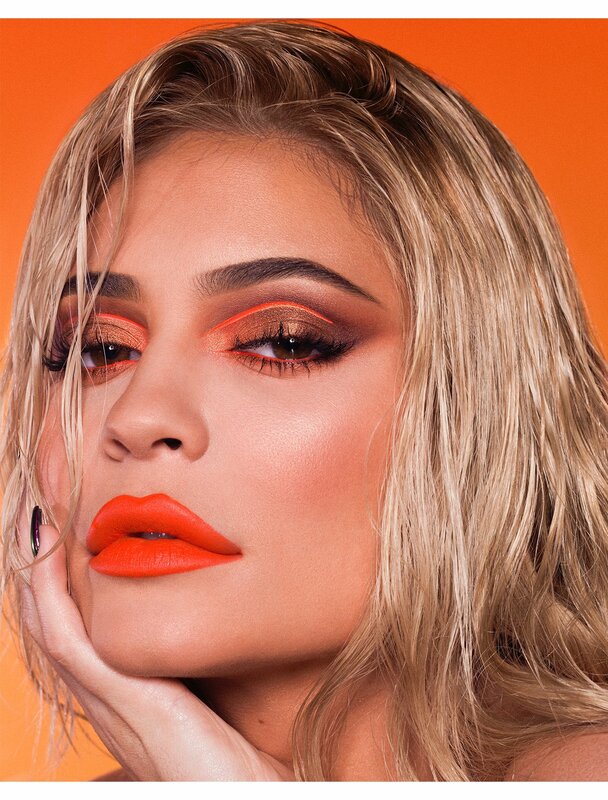 I also love the looks Kylie created for the campaign. I won’t buy in because I really don’t like that packaging. Julia: The palette is pretty, nothing new but I like it. Mimi: I like this set, the shades are so pretty and the formula looks so creamy and nice, I would love to get them eventually. Julia: They are stunning, I like the shade range, I would buy them. Mimi: Ehm I like the shade Candy K but the velvet formula doesn’t really appeal me, the other shade is not my cup of tea, those warm fucshia look terrible on me. Julia: These are very pretty, especially the pink one. Mimi: I’m no the biggest fan of the shades and I’m not a fan of glittery glosses, not sure why. Julia: They look pretty in photo but this pinky violet don’t look good on me. That Tangerine lipstick is really pretty. It kind of reminds me of MAC Lady Danger. 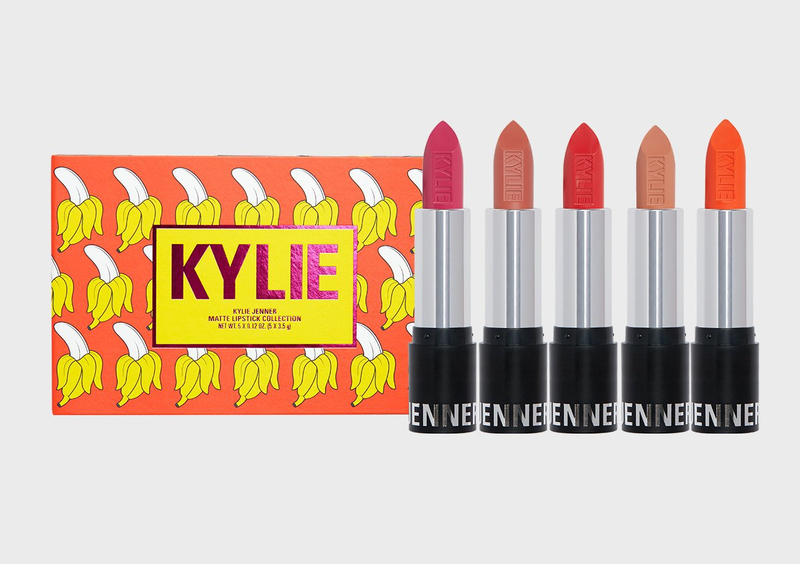 Ooh, Kylie’s lipstick collection looks outstanding. Such great colors! Thanks for the ideas! Il rossetto arancione è una bomba! Sai che io non ho ancora provato niente di Kylie? Surprisingly, the formula of her eyeshadows are really good but I don’t think I would purchase the palette! I feel like I’ve seen these shades before in previous palettes she created and it didn’t really stick out to me! But I did LOVE the overall theme of this collection since it was new and innovative! Enjoyed reading, as usual. I am so tempted to buy this whole collection cause I really like it but I don’t think the eyeshadow shades are original or unique, I would buy it though cause damn the palette is gorgeous!! I love the glosses and the lipstick set the most!! 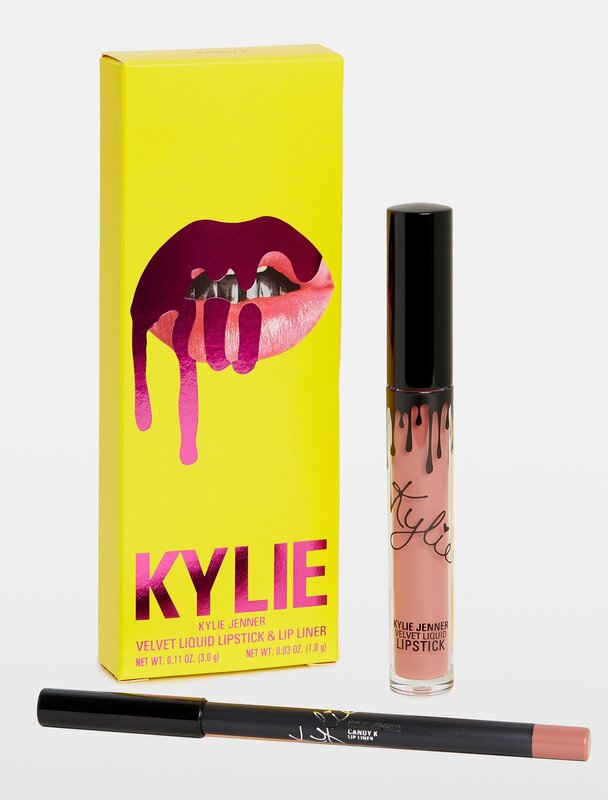 I have always loved these collections but kylie. This one no different. So pretty! I really like the matte lipstick collection and the Go Bananas lip gloss and the collection in general is so pretty!